This is a new feature we’re looking at to implement month to month for our readers to keep up to date with the ever changing Kodi landscape. 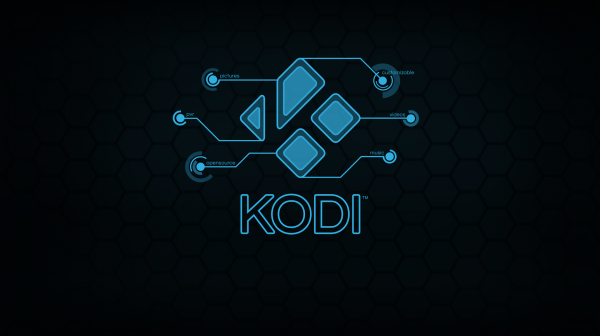 While we primarily focus on “how to guides” we want to help Kodi users keep up to date on what some of the latest and most popular add-ons are currently in Kodi. This will typically include add-ons from both the Kodi repository as well as all 3rd party add-on services. Please use these add-ons at your own discretion. While some have no legal ramifications if you’re not careful you may end up with potential problems down the road. We highly recommend you protect yourself by using one of the VPN’s we recommend. Some of these lists will contain a lot of the same add-ons over time but we try to keep it fresh by scanning a lot of the channels that Kodi users communicate in to come up with a top 10 list for each month. Without further ado here is September 2016’s top 10 add-ons for Kodi. 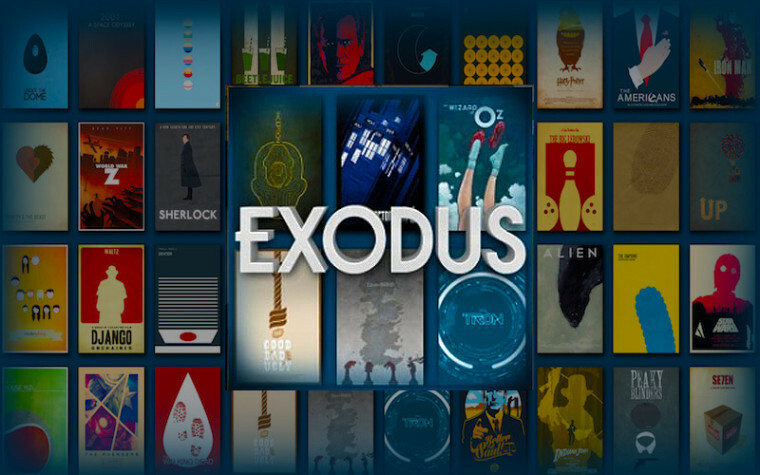 If you’re new to Kodi you may have not heard about it yet but the popularity of the Exodus add-on is second to none. Similar in functionality to the now defunct genesis add-on Exodus was created by the same developer but created with a more open mindset to make use of premium streaming services. Exodus works with and without a premium streaming subscription but you’ll notice a significant improvement when powering Exodus with Real Debrid. While it probably wouldn’t have made this list about a week ago the Pro Sport addon for Kodi jumps back into the top 10 thanks to a new developer taking over the project. Pro Sport takes and scans Reddit’s more popular streaming channels (NHLStreams, NBAstreams, MLBStreams, NFLStreams) and allows you to watch live sports in your Kodi box. If the channel you use isn’t in there you can even add your own sub reddit into the plugin to add even more sports streams. Quasar is an add-on based around leveraging the power (and speed) of torrents. If you’re tech savvy and have used Kodi for awhile you should be able to set this up with ease but if you’re a newcomer to Kodi you need to follow the advice listed above and use with caution. The single most important thing you should do is install and run this addon with a VPN enabled. It works by connecting peer to peer with other users by sharing illegal content, so if you’re watching a movie through Quasar you’ll be technically sharing it which can result in a possible copyright infringement claim. It’s worth mentioning that the addon itself appears to have been abandoned but still continues to work. This is a personal favorite of mine after having used it for the past two years. 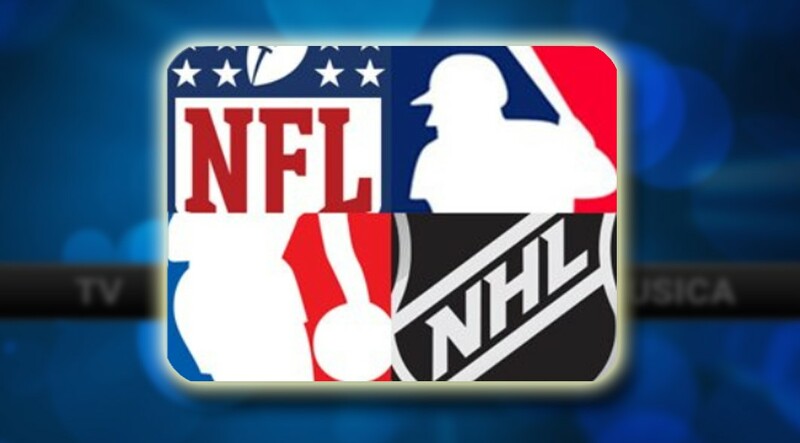 There are ways you can watch the MLB for free through Pro-Sport but anyone who has used “free” sports add-ons in the past should both know the risk but also the quality and reliability of each streams. 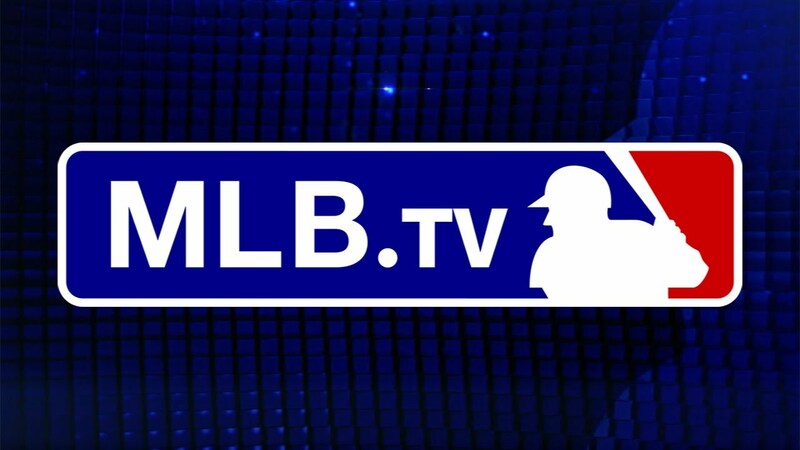 MLB.TV is a paid subscription from the MLB that allows you to stream every out of market baseball game for a fee. If you’ve done enough research you can find ways to get discounted rates (for example I paid $50 for the entire season, $59 dollars off the regular price). It’s easy to setup MLB.TV in your Kodi device and it provides the highest quality streams with the least amount of downtime. If you’re a huge MLB fan this add-on is an easy choice to be included in your setup. The last sports add-on for Kodi in this list, CastAway took over as the go to resource for live sports streaming when Pro Sport was abandoned months back. 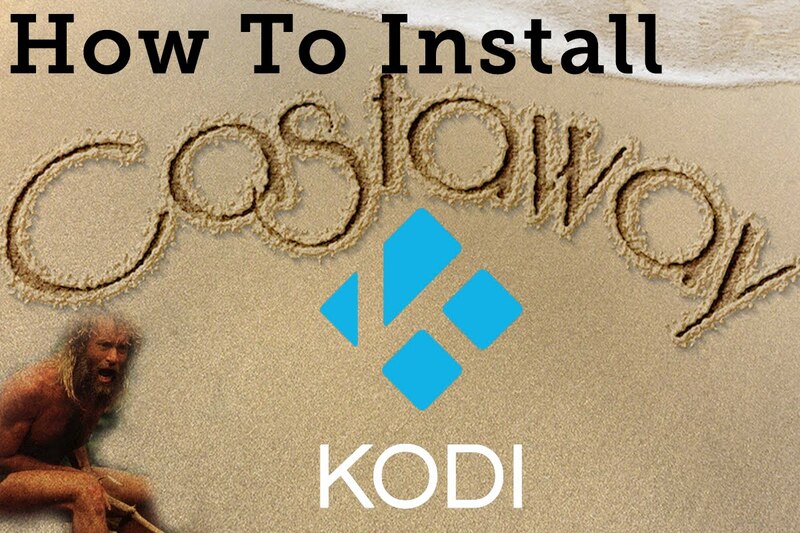 While Pro Sport is back being developed CastAWay is still a top notch plugin for you to get your sports fix with your Kodi setup. Originally created to stream sports from websites the plugin developer wisely adopted the same feature set as Pro Sport so you could connect and stream sources from select sub reddits. Now you have the best of both worlds! 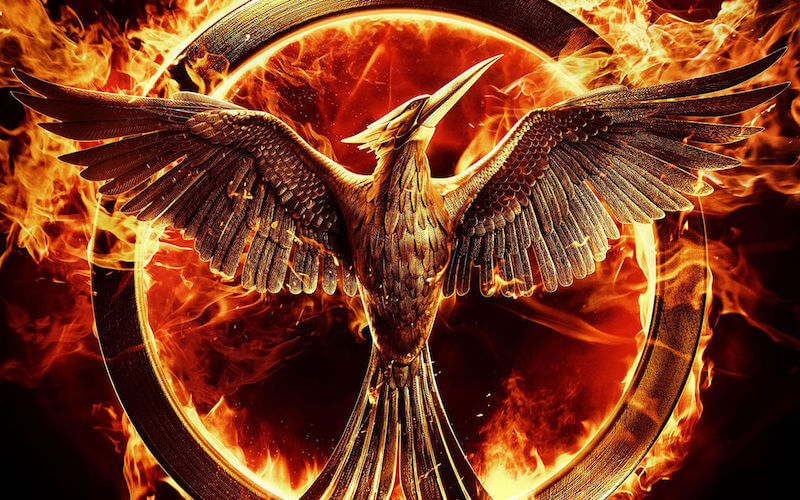 Next to Exodus SALTS is your best bet for TV/Movie streaming. It also offers the ability to integrate premium streaming services taht help supercharge your Kodi setup. Premium services like Real Debrid will enhance your experience by providing more reliable sources and limiting the amount of buffering that takes place. SALTS offers a plethora of options in this department but we still recommend Real Debrid. Phoenix is essentially a multi purpose addon that combines multiple developers in one. 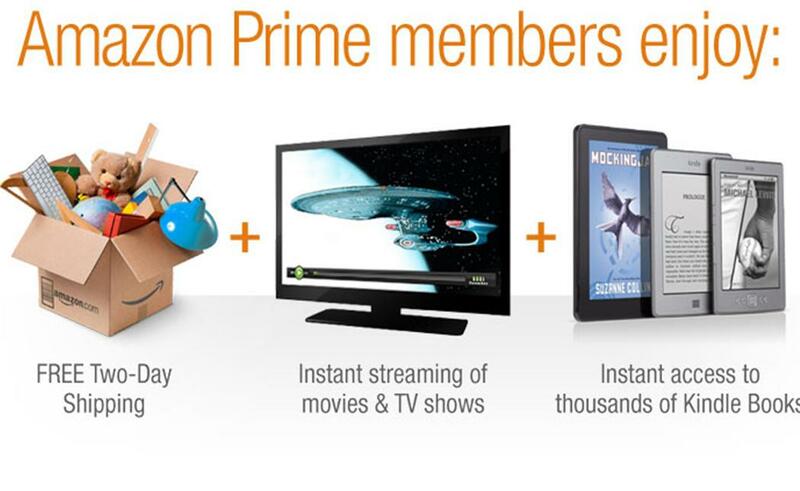 It comes fully equipped with HD content, live TV, live sports and more. It also comes equipped with content that’s curated from around the world meaning you have a large library of choices and some that may not be located in some of the more popular options. The add-on lacks a few of the features that some of the more popular ones in this list have but it’s still a capable option for many. banking on the huge titan and massively success of Genesis, Specto was created as a form of the abandoned plugin to help revive one of the Kodi’s most popular addon’s of all time. If you’ve been an avid user and Genesis for a long time using and installing Specto should be a breeze as it uses the same layout and style but provides a few modifications to improve it’s overall functionality.